At just the right time, in just the right place, Jesus was born. Prophecy predicted, all was ready for His birth. In God’s mighty plan for our salvation, the King of heaven was born in a rustic stable, scratched by a manger’s stall, suffered under Roman rule, yet changed the world and us forever. He lived a perfect life, without the tarnishing sin we know all too well, and died to remove the stain of sin from us forever, if we accept His sacrifice for us. 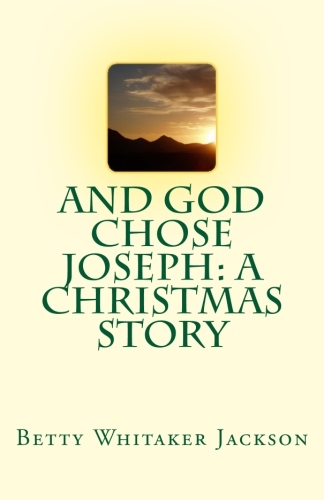 Just as God chooses to place us where we are, when we are, in the circumstances where we live our lives, so once, for all history, God Chose Joseph.